Never underestimate the power of curb appeal. A whopping 99 percent of National Association of Realtors members believe it’s important in attracting a buyer. August is National Curb Appeal Month, and the perfect time for homeowners to make upgrades. Whether repairs enhance form, function or both, homeowners should select projects that will improve quality of life now, and add value when it comes time to sell. To take a “top down” approach, start with the roof. You can get 68.8 percent of your cost recouped from this investment when reselling a mid-ranged priced home, according to the “2017 Cost Versus Value Study” from Remodeling Magazine. Plus, it’s a big impact project with long-lasting value, especially if you choose low maintenance, high-quality materials. For example, the composite slate and shake roof offerings at DaVinci Roofscapes are durable and impact- and fire-resistant. To view colors or customize your own blend, visit www.davinciroofscapes.com/color/designer. Don’t neglect garage doors. Styles, surface treatments, colors and other options can vary considerably, so be sure you’re boosting curb appeal when making this upgrade. For example, the American Tradition Series at Haas Door can give your home a carriage house look. Use HaasCreate, the online visualizer tool available at Haascreate.com to upload a photo of your home and compare options visually. Another reason to replace the garage door? It offers a 76.9 percent return on investment, according to the “Cost Versus Value” study. Add aesthetic appeal from the street while making life more comfortable indoors. 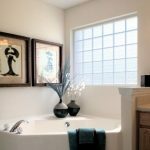 Consider installing acrylic block or decorative glass privacy windows in living spaces, bathrooms and hallways. For simple installation, consider Hy-Lite, which offers pre-framed, ready-to-install options, as well as the opportunity to retrofit some products to meet your specifications. 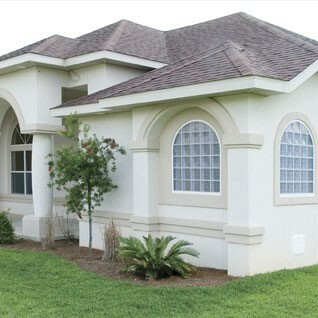 Boost beauty by adding shutters, along with decorative trim to doors and windows. 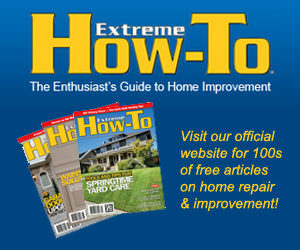 Be sure products are moisture-, insect- and rot-resistant so they don’t prove to be more trouble than they’re worth. Low maintenance polyurethane options, such as the thousands of pieces available from Nu-Wood, replicate the look and feel of wood and are easy to install. Don’t forget to evaluate any columns you may have on your porch or front of your home. To get long-term beauty and performance, use sturdy products that are structurally certified. For example, the sturdy posts from Woodtone RealPost are manufactured from premium selected Western SPF and are warranted against warping, twisting and joint separation. Accent walls are not just for interiors. 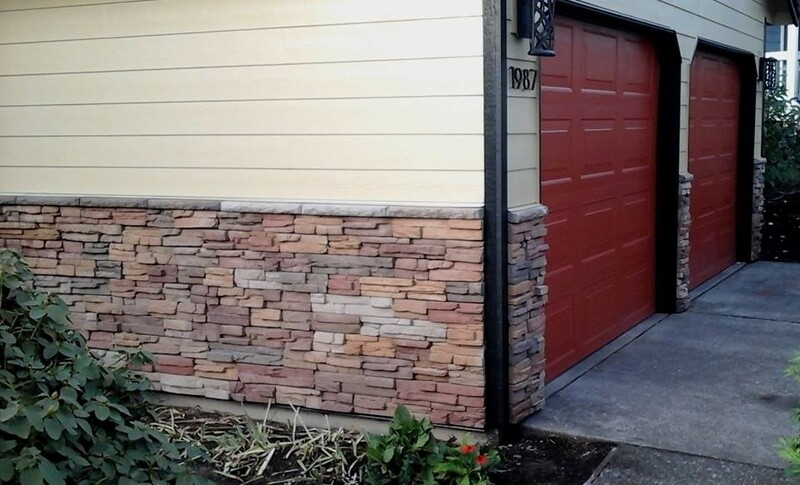 Manufactured stone veneer siding can be an attractive way to boost curb appeal and add value to a home. Indeed, you can recoup an estimated 89.4 percent of the cost of this investment when reselling your home. Consider surrounding a chimney wall exterior, half wall or wainscot application. For an easy-to-install option, look at the mortarless styles and colors available by ClipStone. Make the most of National Curb Appeal Month with a top-down approach that offers you beauty, better living and bang for your buck.